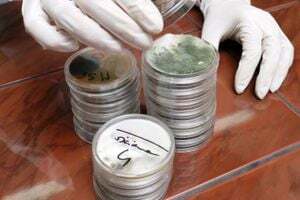 Comment: What types of tests do you run for mold and what are your certifications for mold testing? We need a follow up mold test after remediation efforts. Thank you! Comment: Radon detectors alerting me. Both lower and upper level detectors. Comment: house has been flooded in the past..in .basement mostly...having chronic symptoms. Great Falls Mold & Asbestos Companies are rated 4.93 out of 5 based on 15 reviews of 3 pros. Not Looking for Mold & Asbestos Services Contractors in Great Falls, MT?